This article includes spoilers for Rogue One! Director Gareth Edwards spoke about how he brought back to life one of Star Wars’ most iconic characters in Rogue One: A Star Wars Story with Radiotimes.com this week. Read on for more. Peter Cushing, the actor who played Grand Moff Tarkin in the original Star Wars film has returned to the big screen via the wizardry of the Lucasfilm-owned digital effects house Industrial Light & Magic. Cushing, who died in 1994, was literally brought back to life by re-animating his facial likeness over another actors face that bears a similar resemblance. Tarkin, plays a significant role in the first Star Wars spin-off movie directed by Gareth Edwards, so the creation of a believable CG human was needed in order to fill crucial gaps in the story line. “It was a lot of blood, sweat and tears from [special effects and animation studio] Industrial Light and Magic,” Edwards told RadioTimes.com of Cushing’s return. Edwards went on to explain, visual effects supervisor John Knoll had a different approach to the presence of Tarkin in mind. 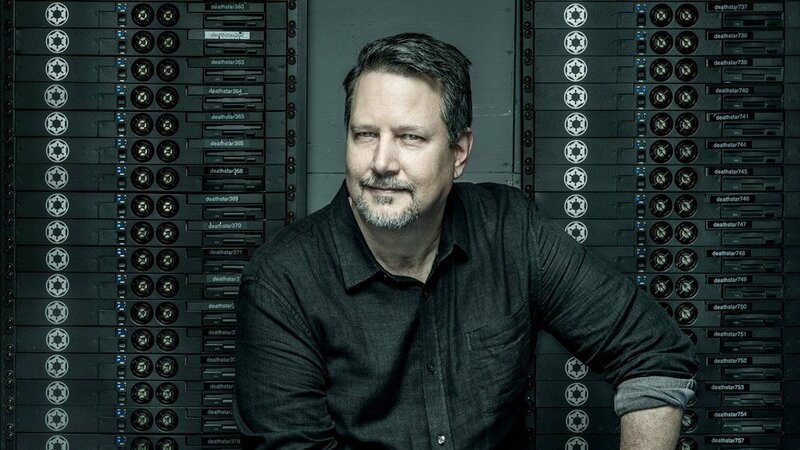 Knoll, who was the person to pitch the Rogue One story to Lucasfilm expressed utter confidence in creating a full CG human face. So, they basically went all in and ran with the idea. 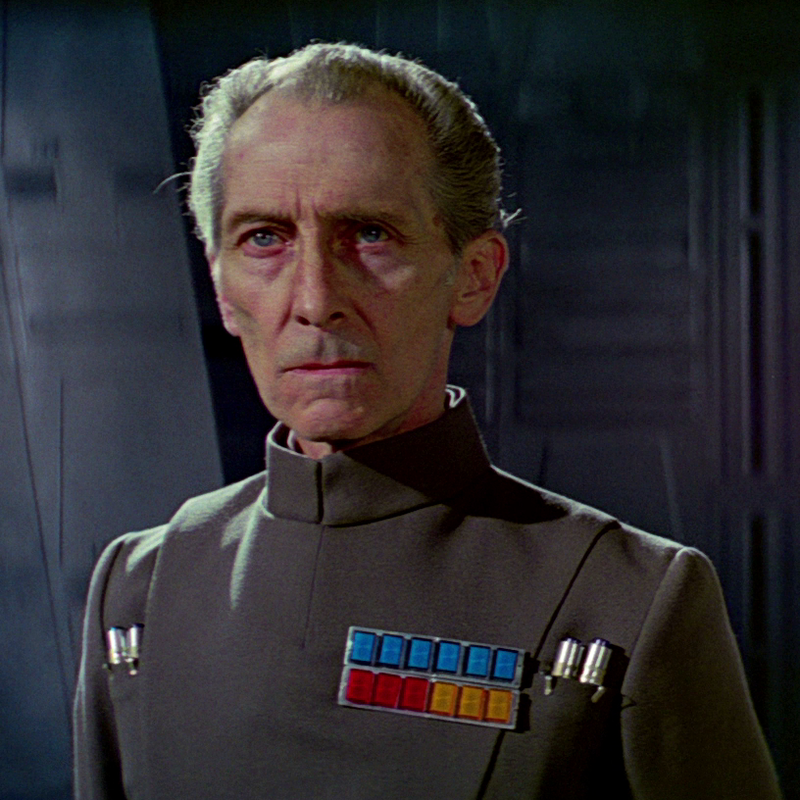 Now, all they needed was someone to play the younger Grand Moff Tarkin so that they could bring Cushing’s version of the character back. 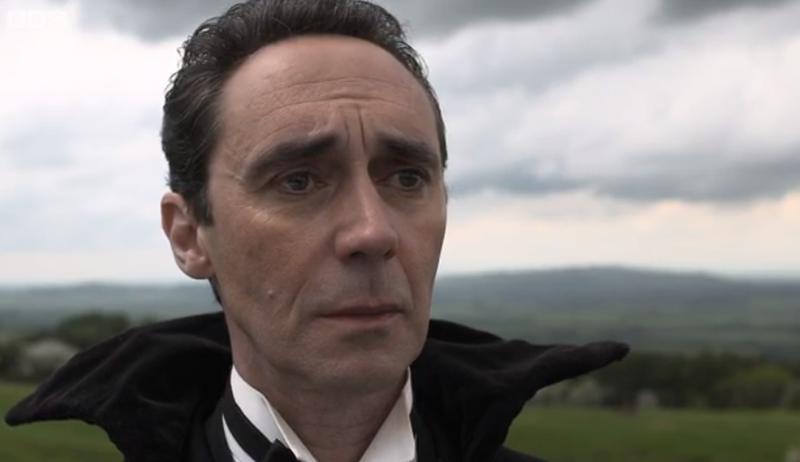 Edwards enlisted a fellow whose involvement had been circulating round Rogue One for some time – actor Guy Henry. You probably remember this report (here) which is now fully confirmed. “I mean ideally, you get the original actors to play these roles, but it’s been 30-odd years since then, and so it’s impossible,” Edwards explained.